WINTER IS COMING! 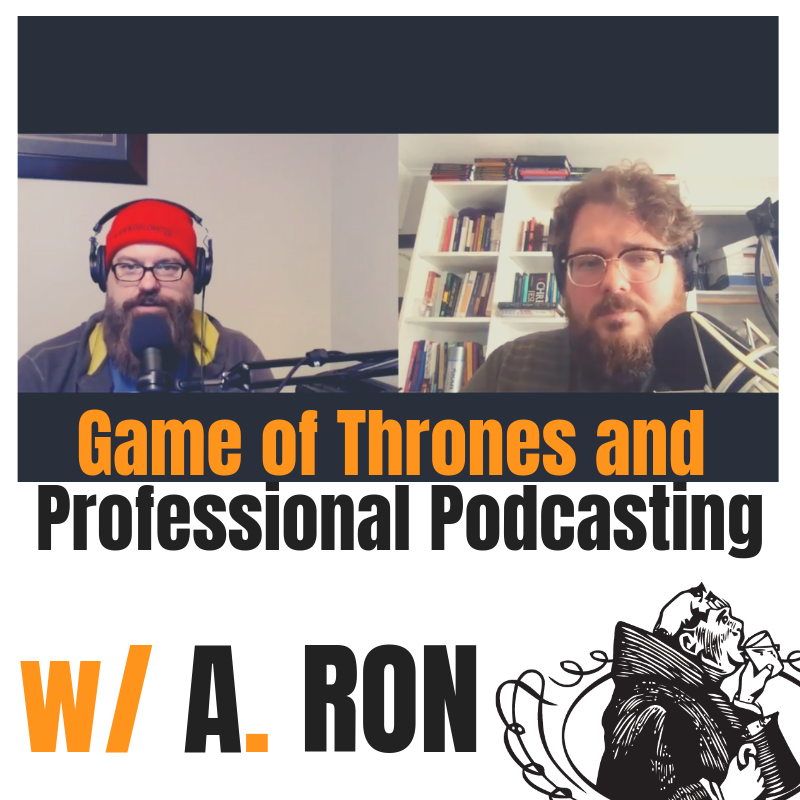 A. Ron of the Bald Move is on the podcast talking podcasting, online community, and Game of Thrones (GOT). It is fun. 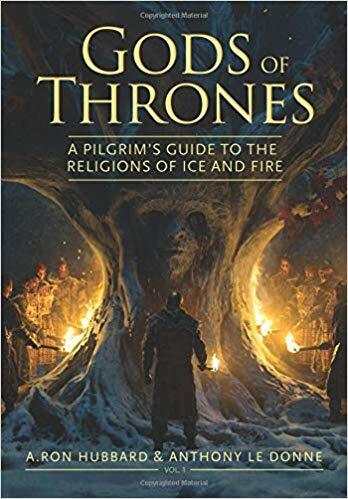 Not only is A. Ron host of my favorite GOT podcast, but he recently put out a two volume exploration of the religions of GOT. George R.R. 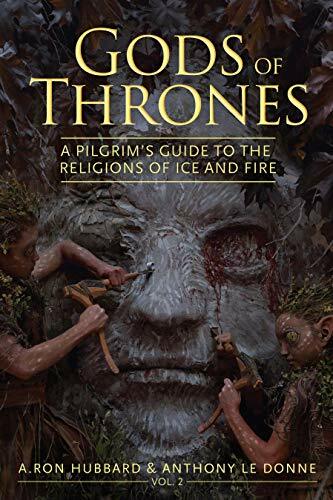 Martin, author of GOT, recognized that many fantasy works (like LOTR) may explore religious themes, but they rarely have a rich tapestry of religious life. That is not a problem in Westeros. 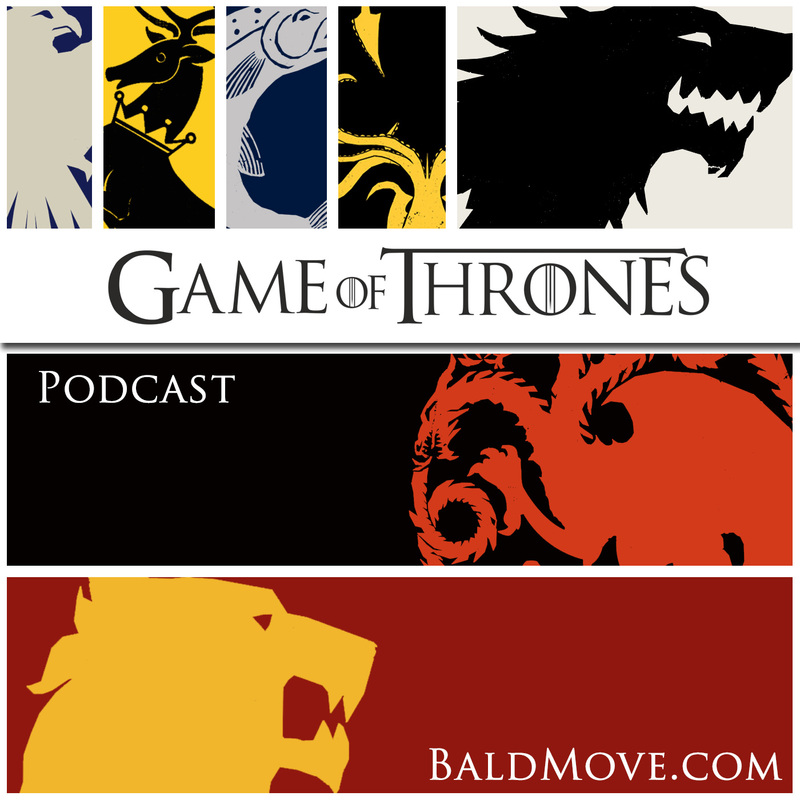 I hope you enjoy the episode and get prepared for part two late this week with Dr. Anthony Le Donne. Here’s the zesty GOT books your bookshelf is looking for.